London is the city that keeps on giving! There is always something new to do, as well as the hundreds of world-class museums and attractions the city is famous for. In our bumper guide, we’ve rounded up 150 amazing and unforgettable things to do in London with kids, whether you have toddlers or teens! 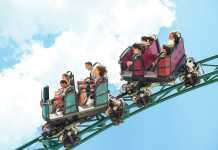 Whether you’ve got a restless toddler, a curious five-year-old, a sensitive bookworm, a boisterous ten-year-old or a thrill-seeking teenager to amuse, you’ll find limitless things to do in London with kids. Even better, many of the greatest places for families are free to visit, making your budget stretch for those must-do attractions that aren’t. 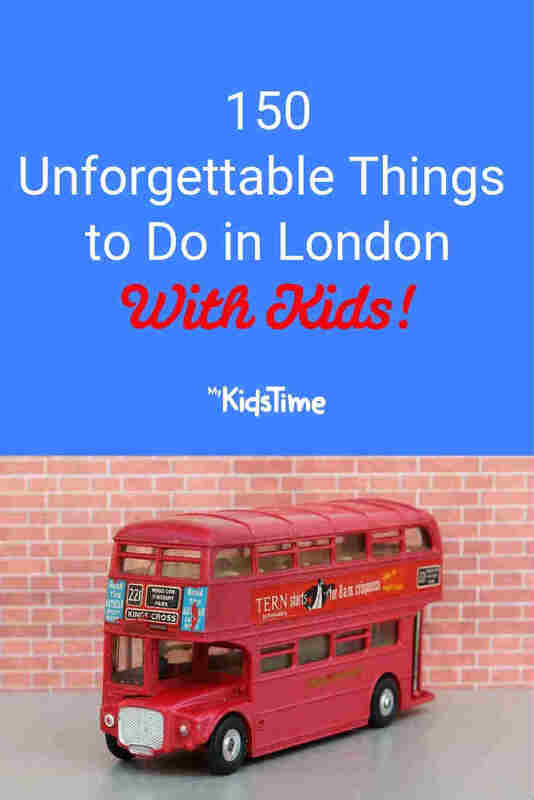 Check out our bumper guide below for the best things to do in London with kids! From museums to singing elevators, treetop adventures to puppet shows on barges, we’ve got loads of brilliant ideas for things to do in London with kids! There is nothing like a great museum to fuel the imagination, curiosity and wonder of children of all ages. Many of London’s museums make this even more accessible with free entry to many of the best loved exhibits. Assemble an assault rifle and play at soldiers at the National Army Museum. Go on a journey through London’s past at the Museum of London. Learn about the history of the river Thames at the Museum of London Docklands. Stoke the boiler of a steamship at AHOY! Children’s Gallery at the National Maritime Museum. Sit in a reconstructed Victorian classroom at the Ragged School Museum. Touch a four-and-a-half-billion-year-old meteorite in the Planetarium & Astronomy Centre at the Royal Observatory Greenwich. 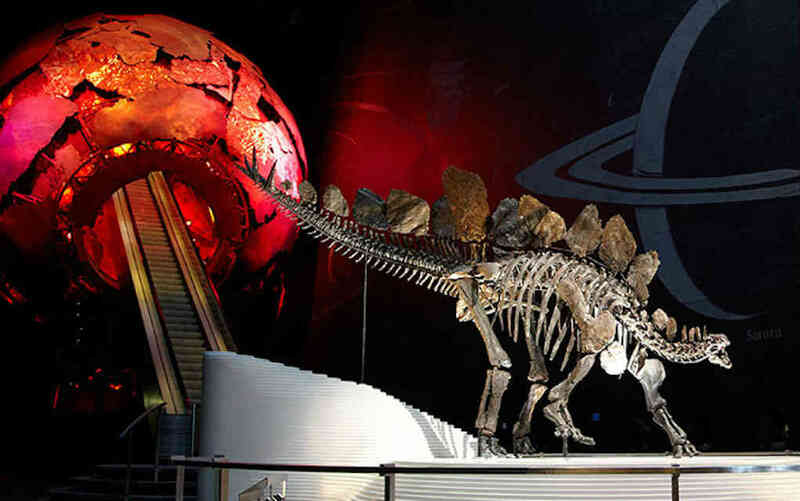 Experience the ground-shaking sensation of an earthquake at the Natural History Museum. Visit the Science Museum to ogle the Command Module of Apollo 10, a spacecraft that went around the moon in 1969. Learn how people lived by peering into the miniature world of historic dolls’ houses at the V&A Museum of Childhood. Wonder at Egyptian mummies at the British Museum. Swot up on modern art at Tate Modern’s dedicated Family Zone. Let your imagination run wild at the Discover Children’s Story Centre. Take the plunge at the Aquatics Centre, which hosted swimming and diving events during the 2012 Olympic Games. Recreate the iconic Beatles’ Abbey Road album cover at Abbey Road Studios. Tackle the mountain biking at Lee Valley VeloPark, which was home to the 2012 Olympic cycling events. Head to Bounce for a unique and unforgettable game of Ping Pong. Take in the live music from buskers in Covent Garden, South Bank or Trafalgar Square. Go behind the scenes for a 90-minute tour at the All England Lawn Tennis Club in Wimbledon, the world’s most famous tennis club and home of The Championships. 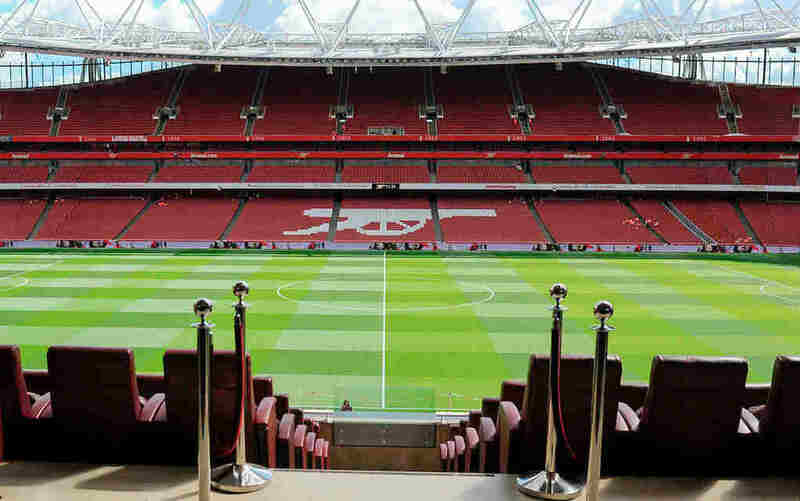 Experience the thrill of seeing your team’s home ground with a football stadium tour at Stamford Bridge (Chelsea FC), Emirates Stadium (Arsenal FC) or Craven Cottage (Fulham FC). 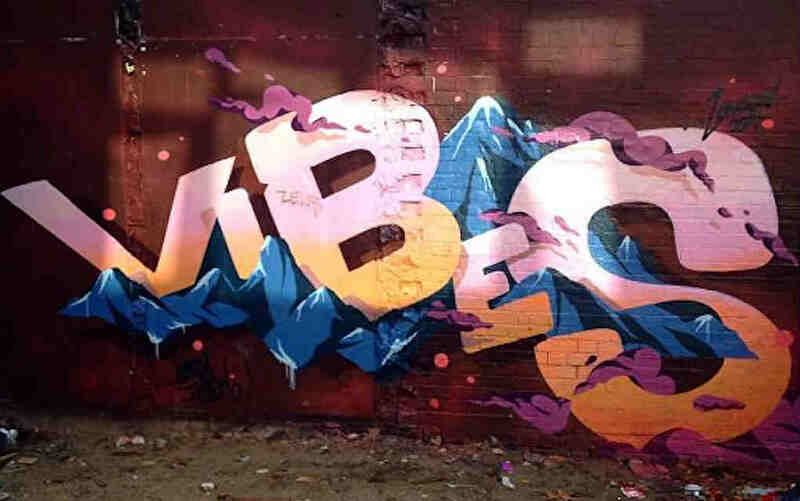 Ride the Tube! London Underground is a thrill for kids, and is an adventure you can have several times a day. Soar above the river Thames in the Emirates Air Line cable car. It’s all aboard to discover the history of legendary sailing ship, Cutty Sark. Sit at the front of a driverless Docklands Light Railway train to pretend you’re driving it! Climb aboard a classic Concorde and enjoy a virtual “flight” at the Brooklands Museum. Get hands on and learn all about the history of transport at the London Transport Museum. Pick and choose your favourite attractions as you travel aboard a hop on hop off bus tour. 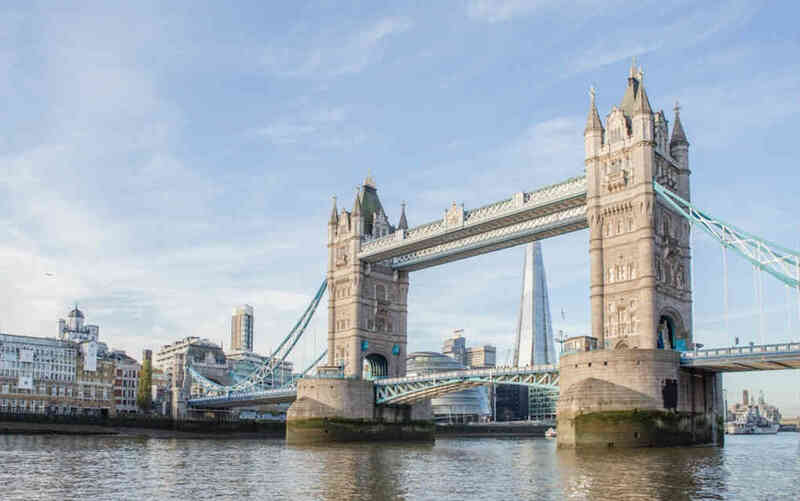 Take a cruise along the River Thames on a City Cruises boat. Flag down a London Black Cab and take a ride in one of the world-famous taxis. Take a ride through underground tunnels on the Mail Rail train at the Postal Museum. 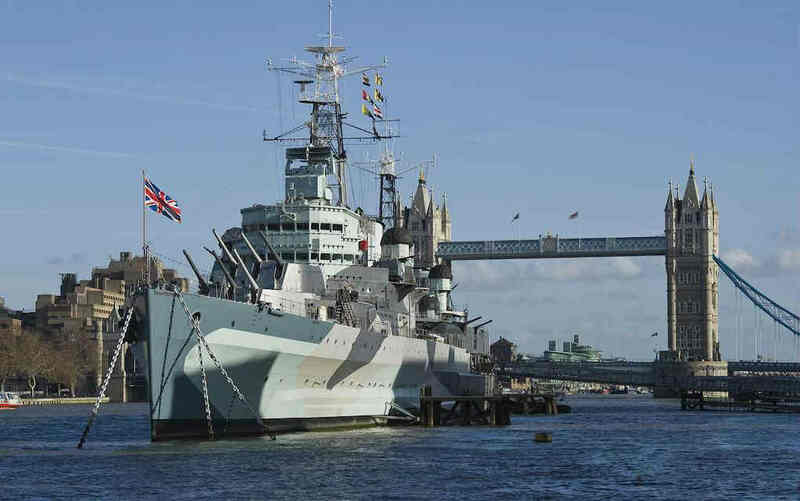 Step aboard Europe’s largest preserved WW2 warship, HMS Belfast. Explore The Golden Hinde, a full-scale reconstruction of Sir Francis Drake’s famous sailing galleon. Take a trip to one of the uber-cool Inamo restaurants, where you order your food on an interactive table and then watch it prepared via Chef-cam! Decorate your afternoon tea at Biscuiteers Boutique and Icing Café. Experience crisps like you’ve never had before at HipChips in Soho. Tuck into the Mad Hatter’s Afternoon Tea at Sanderson for a quirky, crazy treat. Don your wizarding robes and head to The Potion Room at Cutter & Squidge for a magical afternoon tea. Immerse yourself in the sights and sounds of the Rainforest Cafe. 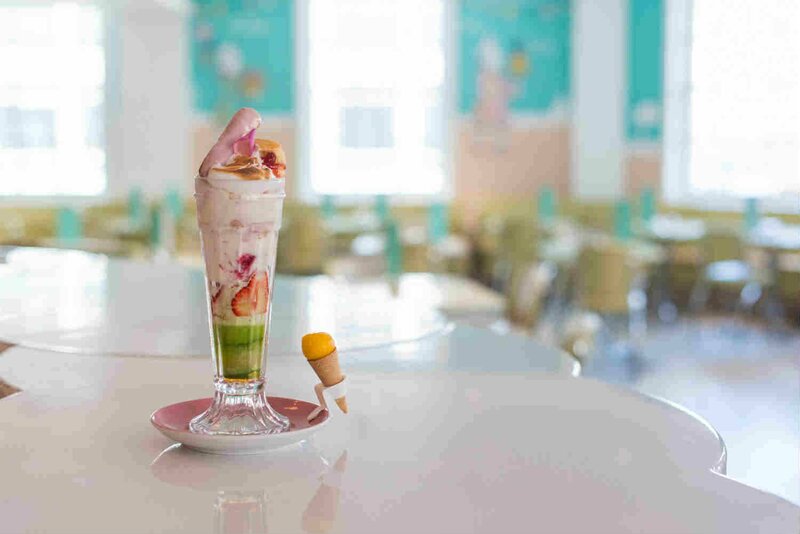 Create your own epic sundaes in the The Parlour at Fortnum and Mason, a true London institution. 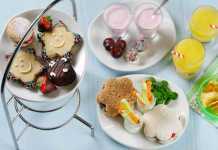 Check out the Roald Dahl-inspired Charlie & the Chocolate Factory Afternoon Tea at One Aldwych. Indulge your sweet tooth and check out the chocolate masterpieces at Choccywoccydoodah. Enjoy some elegance with a Little Prince & Princess Tea at the Milestone Hotel, overlooking Kensington Palace and Gardens. Create a feast for the senses with a trip to some of London’s authentic ethnic restaurants – try China Town for a great selection. Eat your way around Borough Market, one of the oldest markets in London. It’s ice cream with a twist – a liquid nitrogen twist! – at Chin Chin Labs. On a budget? Why not have a picnic in one of London’s Royal Parks. There will be no more shouts of “I’m bored” as your teens are swept up in the huge array of activities on offer in London. Delve into the capital’s dark and bloody history at the London Dungeon for a frightful experience. Check out the underground headquarters that sheltered Churchill and his wartime government during the Blitz at Churchill War Rooms. Interested in medicine? Explore the history of surgery at the Old Operating Theatre. Splash away with a wild adventure at Lee Valley White Water Centre (for over 14s). Browse for treasures at Camden Market, home to more than 1,000 shops, stalls and restaurants. Enjoy an exhilarating ride down the river Thames on a speedboat tour. See Napoleon’s toothbrush and Darwin’s walking stick at the Wellcome Collection. Take a trip into the haunted tunnels of London’s famous bridge at the terrifying London Bridge Experience. Hear the stories of people whose lives have been impacted by war at the Imperial War Museum London. Get snap-happy with selfies at a world-famous red telephone box. Hone your wheelie and ollie skills at the skate park BaySixty6. Get some 1960s-style strikes in at Bloomsbury Bowling Lanes. Can you find your way out of the legendary maze at Hampton Court Palace? Hire a London bike from just £2 and cycle around the city. Explore the ancient woodlands in Epping Forest. Keep your eye out for the Prime Minister as you walk within steps of the famous door to 10 Downing Street. Catch Tower Bridge opening from the bank of the River Thames. Enjoy the citywide views from the top of Primrose Hill. Are you brave enough to take a refreshing dip in London’s Serpentine Lido? Visit the roaming peacocks and enjoy the serenity and zen of the Kyoto Garden in Holland Park. Watch the Changing the Guard ceremony outside Buckingham Palace. Take to the waters and hire a pedalo or a rowing boat on the Serpentine Lake in Hyde Park. Go bug hunting at Camley Street Natural Park in King’s Cross. Go for a stroll and take in the sights of Clapham Common, one of London’s largest open spaces. Play for hours at Coram’s Fields, a seven-acre park and playground in Holborn. Take part in a hands-on family workshop in perfume making, herbal medicine or chocolate tasting at Chelsea Physic Garden, London’s oldest botanical garden. Cool off in some of London’s best play fountains. The kids will love splashing around – just don’t forget a change of clothes! Make a splash in the 1,080 fountains in Granary Square, an attractive courtyard in King’s Cross. 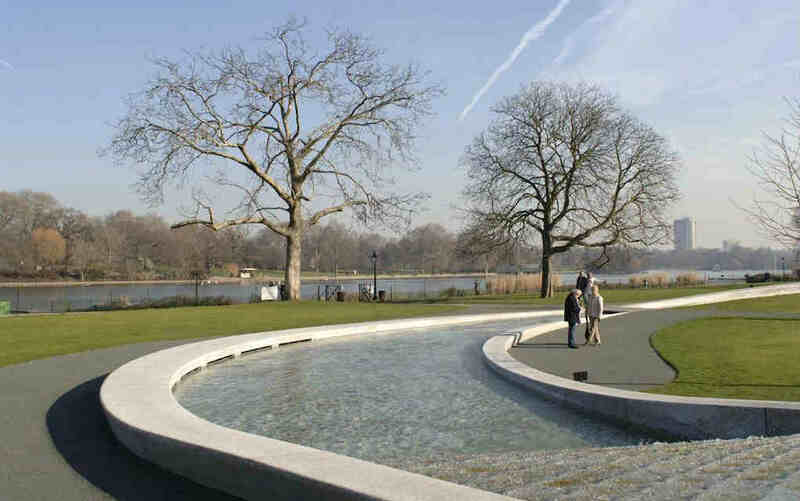 Go for a refreshing dip in the Diana, Princess of Wales Memorial Fountain in Kensington Gardens. Enjoy a paddle in the More London Riverside fountains next to The Scoop, while soaking up the view of Tower Bridge. Cool off in the fountains at Queen Elizabeth Olympic Park, near the ArcelorMittal Orbit. Try to predict the next move of Jeppe Hein’s Appearing Rooms Fountain at Southbank Centre, outside Queen Elizabeth Hall. See carnivorous plants and plenty more at Kew Gardens. Rollerblade your way round London with Friday Night Skate and Sunday stroll sessions. Whizz down the UK’s tallest public artwork with a 40-second ride on the tallest and longest tunnel slide in the world at ArcelorMittal Orbit. Enjoy a zip wire treetop adventure at Go Ape Battersea. Climb a skyscraper at Chelsea’s Clip ‘n’ Climb (for over-4s). Go 60 feet underground with a walk through the Greenwich Foot Tunnel that runs under the River Thames, from beside the Cutty Sark to Isle of Dogs. Take in London’s highest view from The Shard with an indoor viewing gallery on the 69th floor, and an open-air sky deck on the 72nd floor! 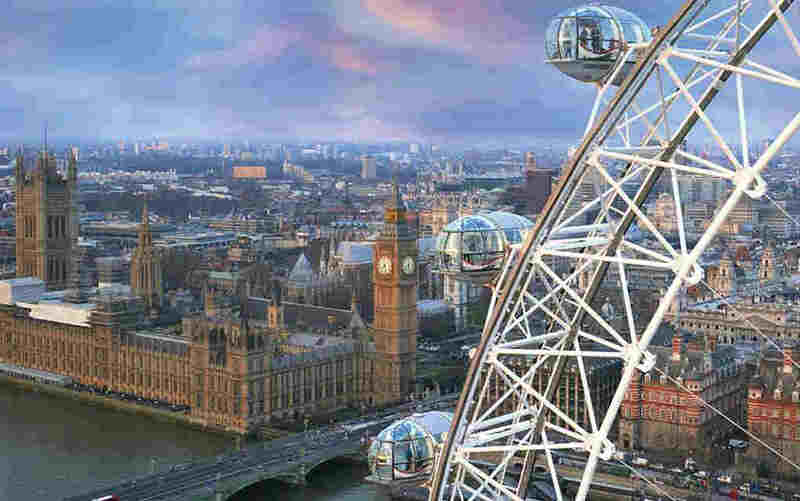 Get a taste for the high life on the Coca-Cola London Eye. Leave the real world behind with an entertaining puppet show aboard the Puppet Theatre Barge. Spot the stars and celebs at the world-famous wax figure museum, Madame Tussauds. Experience one of Roald Dahl’s most celebrated stories brought to life at Matilda The Musical, or any other West End show. Go behind-the-scenes of the Harry Potter film series at the Warner Bros. Studio Tour. Learn all about the Bard on a tour of Shakespeare’s Globe Theatre. Check out the programme of events at The Unicorn Theatre near London Bridge – this is the UK’s leading theatre for young audiences. Get involved with the stars of the show on stage at the Chickenshed Theatre. 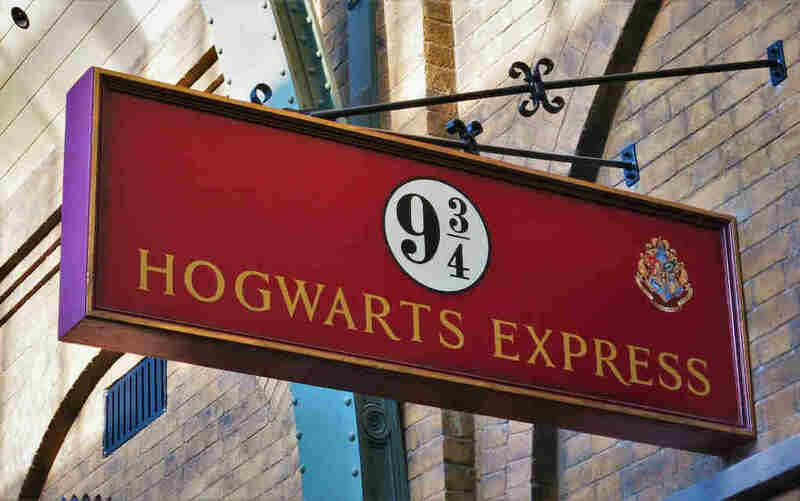 Visit the locations from the Harry Potter films and books. Ogle at cars from the James Bond films at the London Film Museum. Explore a few of the capital’s top film locations, like Notting Hill. Head to South Bank for Shrek’s Adventure London, inspired by the hit film. Enjoy the world’s most immersive movie experience at the Science Museum’s IMAX 3D cinema. Try out more than 60 professions through role-play adventures at KidZania. Learn some serious spy skills at the escape rooms at ClueQuest. Get up close to lions, tigers and penguins at ZSL London Zoo. Spot birds, otters and other wildlife at the WWT London Wetland Centre. 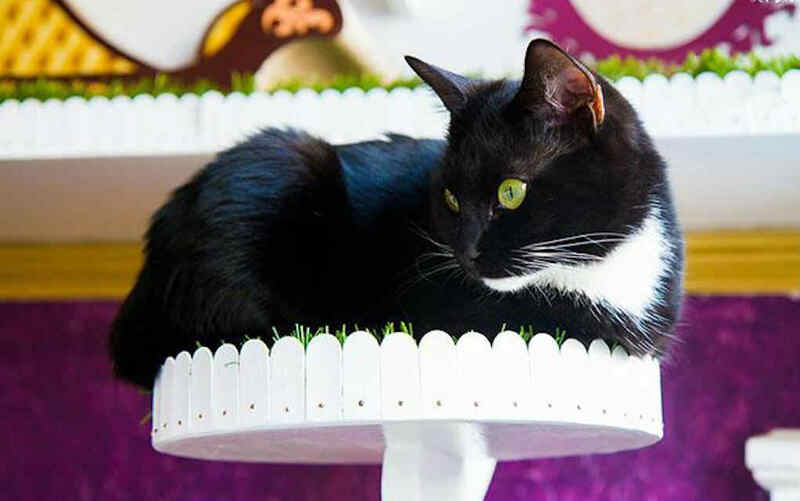 Pet and feed farmyard animals, plant vegetables and other plants, or take a workshop and learn something new at Hackney City Farm. See sharks, green sea turtles, penguins and more in the SEA LIFE London aquarium. 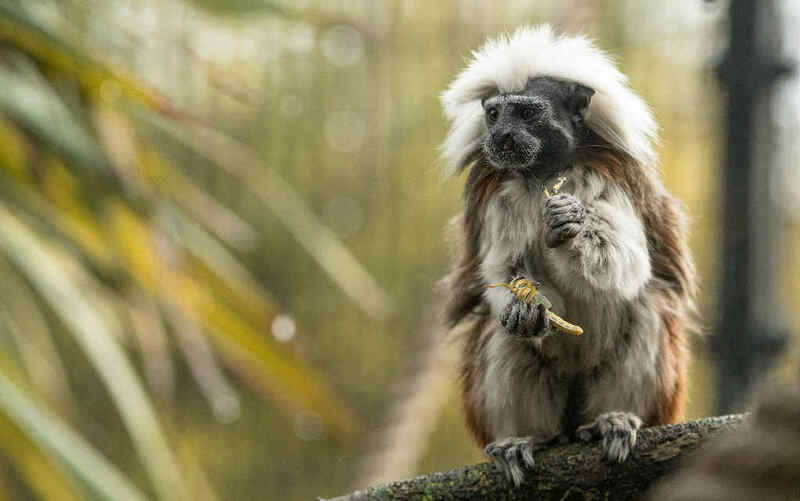 Meet monkeys, meerkats and more at Battersea Park Children’s Zoo. Watch the pelicans being fed in St James’s Park. One of the best places to see London’s wild parakeets is in Kensington Gardens – keep your eyes peeled! Okay, we all know kids hate traipsing around the shops, but we’re pretty sure that these show-stopping stores might changed their mind! It’s wall to wall toys at London’s most famous toyshop, Hamleys. Brick fanatics of all ages will get a thrill out of the world’s largest LEGO Store. Moomin fans won’t want to miss the goodies on offer at the Moomin shop in Covent Garden. 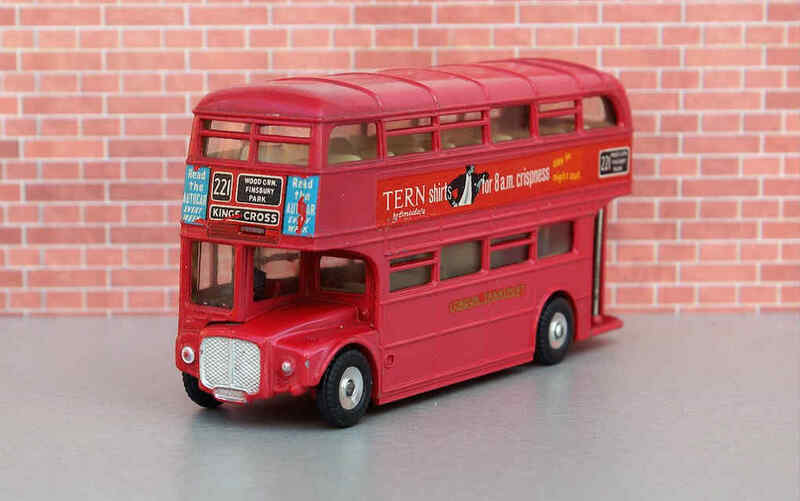 If Sylvanian Families are more your thing, check out the dedicated Sylvanian store in Highbury for the full range, plus select discontinued items. 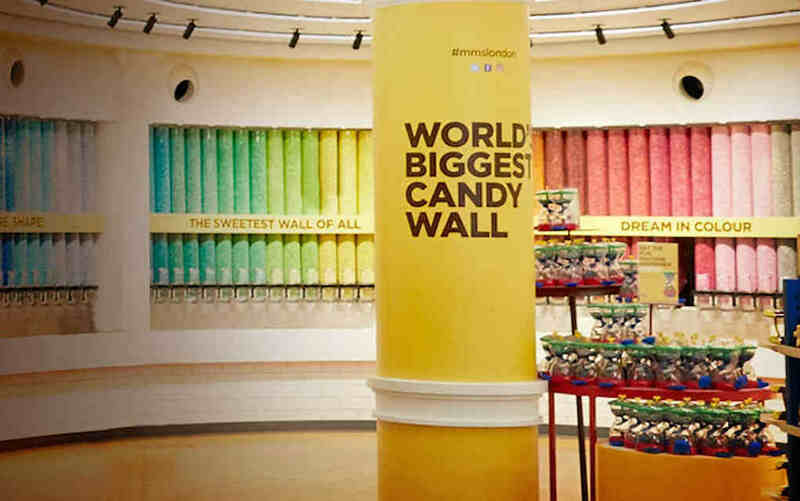 Give your sweet tooth a treat and visit the world’s largest sweet shop at M&M’s World in Leicester Square. Take in all the monster-ific sweet treats at Hoxton Street Monster Supplies. The Forbidden Planet megastore is the largest UK stockist of the latest comics and graphic novels, as well as the best-known science fiction, fantasy and cult entertainment. The name says it all – The International Magic Shop is a treasure trove of trickery and deception. Compendia is well worth a visit to explore the wide range of traditional board games, playing cards, dominoes and jigsaw puzzles. Stay up to date with the latest tech at the Apple Store Regent Street. Step inside the London home of one of the world’s most famous detectives at the Sherlock Holmes Museum. Hop on the Tube to Paddington Station and find the Paddington Bear statue and plaque to mark where the Brown family came across the famous bear from Peru. See an over-stuffed walrus and a merman at the Horniman Museum. Roam among the world’s oldest life-size dinosaur sculptures at Crystal Palace Park. Visit the House of MinaLima in Soho, a gallery and shop over four floors where you can browse graphic art and memorabilia from the Harry Potter and Fantastic Beasts movies. Go to Gabriel’s Wharf, where you can dig around for ancient clay pipes and bits of pottery. Take a ride in the singing elevator (JCB glass lift) in the Royal Festival Hall. Explore the exquisitely landscaped gardens, observation decks and open air terrace with 360-degree views from the Sky Garden, London’s highest public gardens at 150-metres above street level. Meet the world’s oldest teddy bear at the tiny Pollock’s Toy Museum. Marvel at a jar crammed full of moles at the Grant Museum of Zoology. Stand astride two hemispheres on the Prime Meridian Line at Royal Observatory Greenwich. Visit the iconic Christmas tree at Trafalgar Square, presented every year since 1947 as a gift from the people of Norway. Get your skates on at the Natural History Museum’s Christmas ice skating rink. 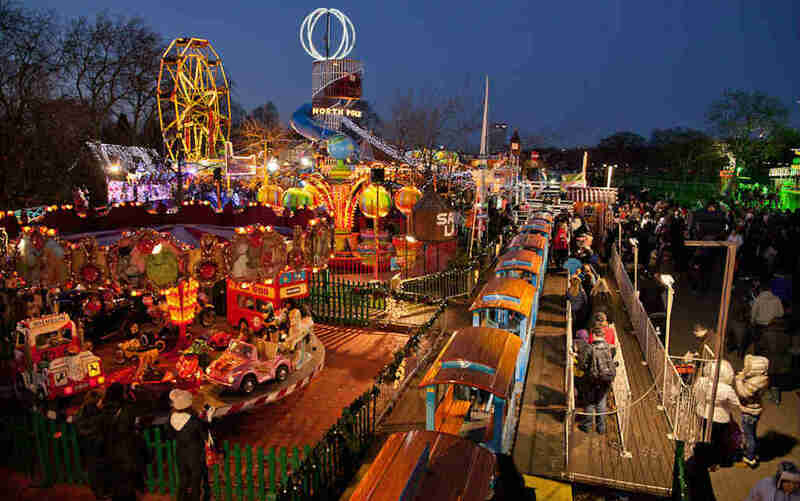 Set aside some time to visit Santa and see the wintery sights at Hyde Park’s Winter Wonderland. View beautifully illuminated silk installations at the Magical Lantern Festival at Chiswick House. See the twinkling Christmas lights on Oxford Street, Bond Street, Regent Street and elsewhere around the city. Sip a mulled wine and munch on gingerbread at Southbank Centre’s Winter Market. Don’t miss the seasonal sparkle as an outdoor Christmas light trail offers plenty of after-dark fun at London Zoo. Pick up some hot roast chestnuts to munch on while you walk through the wintery London streets. Wander along an illuminated trail through beautiful botanical gardens during Christmas at Kew. Experience a Victorian Christmas Kensington Palace. Check out the festive Christmas windows at stores like Selfridges, Harrods, Fortnum and Mason, Hamleys and more. Take a stroll through the colourful Enchanted Woodland at Syon Park. Enjoy Christmas carols in the stunning Royal Albert Hall. See the English National Ballet perform The Nutcracker at the Royal Opera House. What are your favourite things to do in London with Kids? Leave a comment below and let us know – we’d love to hear from you!